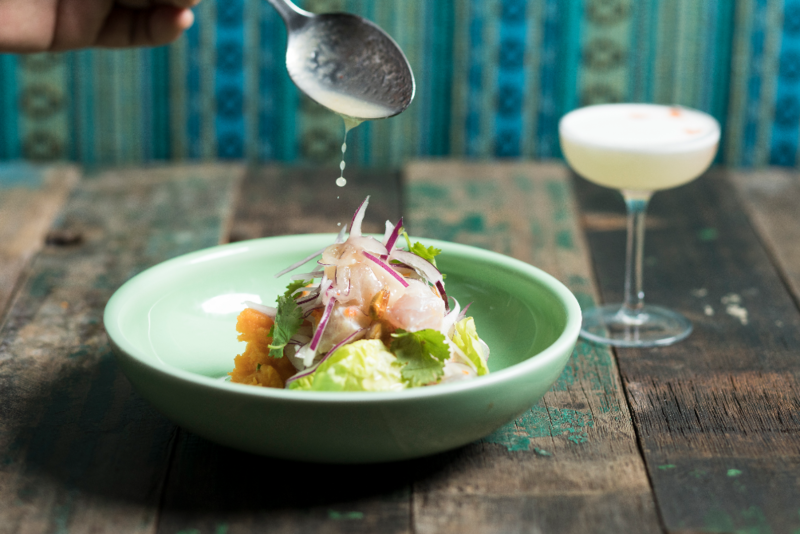 Asia’s first Peruvian Cevicheria makes fresh seafood with a South American twist. If you like fresh seafood, TONO Cevicheria serves up Peruvian ceviche with Pisco Sour, a fun selection of signature cocktails, quality wines and Salsa music. After all, Tono means party in Peruvian slang. Asia’s first Peruvian Cevicheria promises a good time. The guys in the kitchen are native Peruvians. 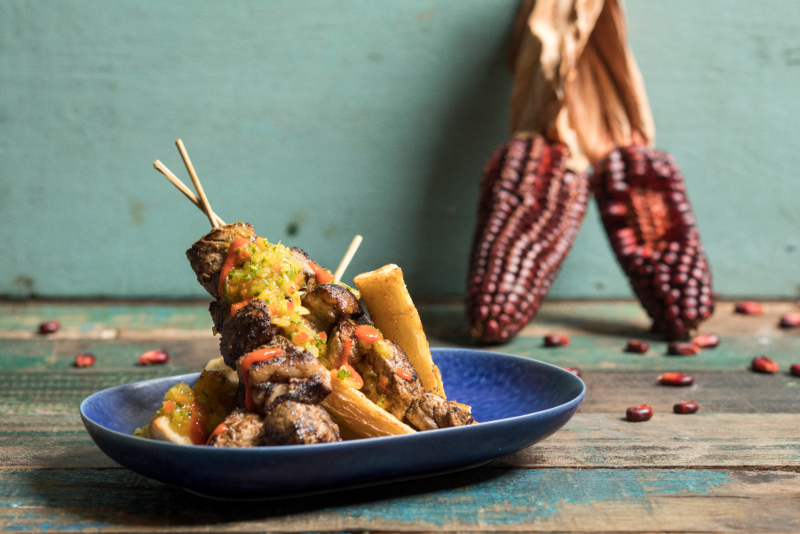 Helmed by Chef Mario Malvaez, a dynamic team of Lima-trained Latin American chefs serve up the national heritage dish of Peru with generous, free-spirited hearts. Made to order, Peruvian ceviche combines the freshest seafood and red onions with Tiger’s Milk, a well balanced, citrus-based marinade of limes and chillies. The house special, Ceviche Clasico, is the most traditional ceviche that can be found everywhere in Peru. Taste the catch of the day, criolla, sweet potato, canchita and lettuce all cleverly combined with Tiger’s Milk. Traditionally paired with a Pisco Sour, an alcoholic drink made with Pisco, fresh lime, egg white and Angostura Bitters, ceviche originated from the coastal regions of Peru. Using the freshest catch brought in daily by fishermen, it has gone from being a boys’ weekend party dish with beer to becoming the poster child of brand Peru. At TONO, chefs use Peruvian ingredients and those found in Asia to recapture the essential flavours and authenticity of ceviche. Using sustainable seafood, including line-caught New Zealand fish, ceviche is a culinary genre that adapts well to local conditions. Believed to be the most democratic of dishes, this is one that speaks to all cultures and societies, giving rise to a charismatic, piquant South American cuisine. A sashimi cut flavoured with Tiger’s Milk and different seasonings, depending on the seafood choice. This is inspired by a coastal village located along Tumbes, northern Peru. A Peruvian dish of whipped potatoes, ají pepper, limes and flavourful toppings. 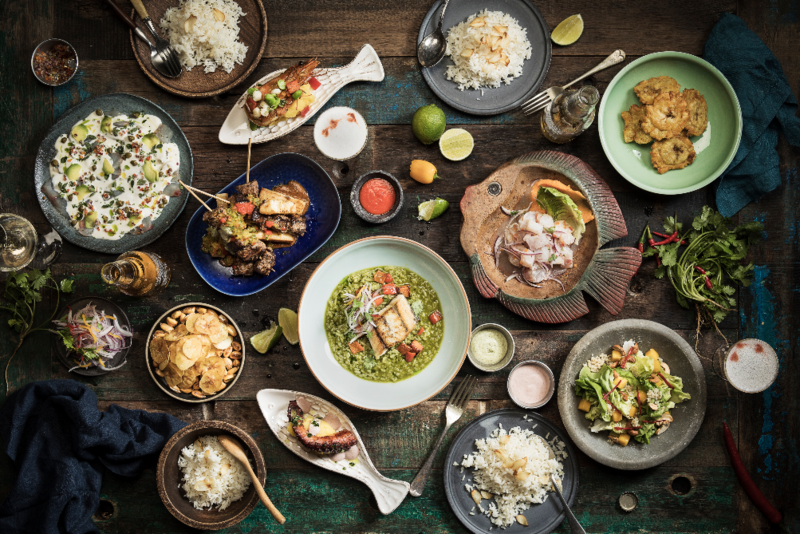 Shared nibbling dishes such as Jalea (crispy seafood, smoked chilli mayo, fried tapioca and salsa criolla); Anticuchos (marinated chicken or beef skewers, chalaquita sauce and panca chilli); and Plancha de Mariscos (grilled mixed seafood, red quinoa and huancaina sauce). Peruvian signatures include Lomo Saltado (stir- fried beef with onions, tomatoes, and crispy potatoes) and Arroz con Mariscos (seafood rice with crabmeat, achiote oil, panca and Amarillo chilli). Choose from Garlic Rice, Quinoa Salad, Canchita (Peruvian dried corn) and Patacones (fried green plantains). Look for the Combinado (“Arroz con Leche” rice pudding, mazamorra morada purple corn and raisin compote) and Alfajores (butter cookies with dulce de leche filling and mango mousse). 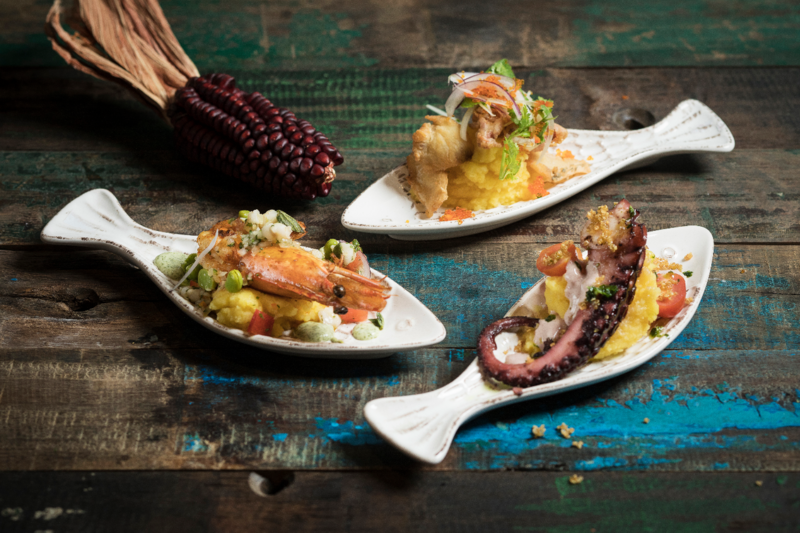 TONO, Peruvian slang for “party”, is the first-ever authentic Peruvian cevicheria in Singapore. A proud flag bearer of Peruvian culinary heritage and progress, it serves up plenty of fun, happiness and Salsa with a big-heartedness that Peruvians are known for.